Enjoy Christmas withUS this 2018! Get booked in early to avoid disappointment this year and ensure your place with us. 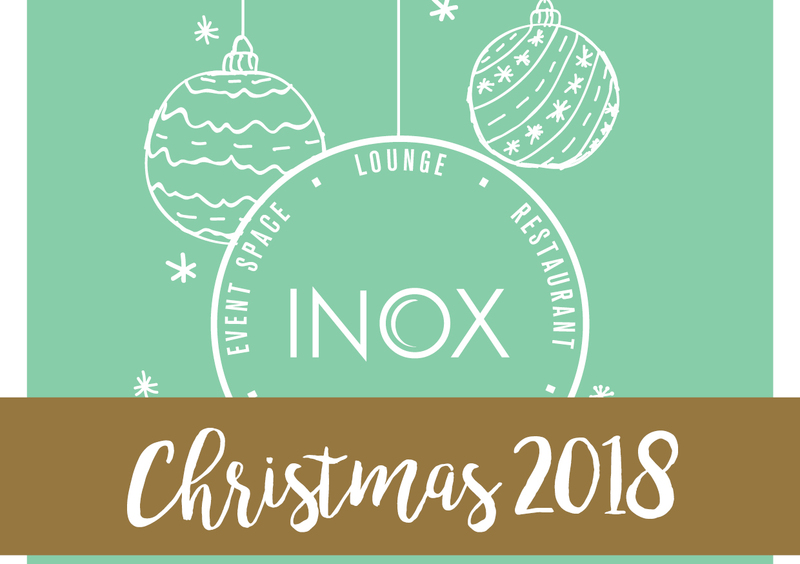 We have a wide range available for you to choose from at our stylish modern restaurant and event space INOX and our rustic, period hotel Halifax Hall. With lunches, brunches, afternoon tea, party nights and many more options on offer there is something for everyone, be it an intimate meal for two or a big end of year office party we’ve got it covered. An elegant Victorian manor house set in beautiful landscaped gardens. 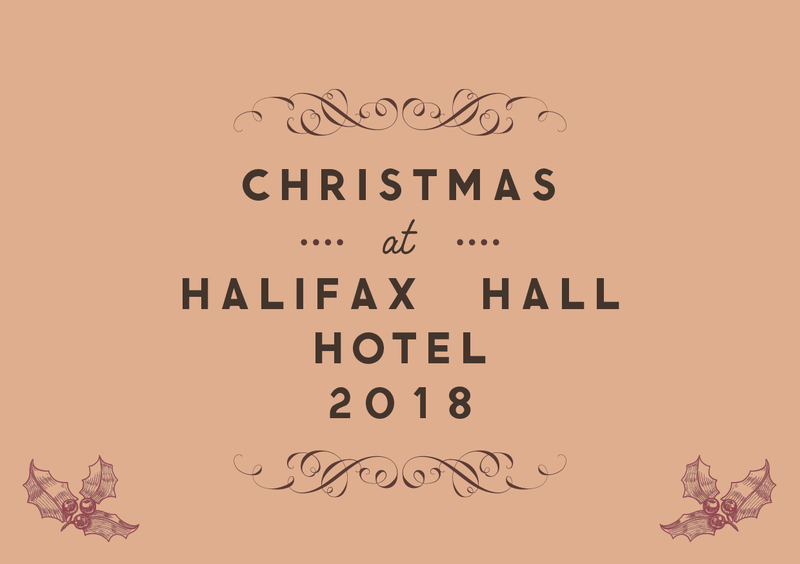 Halifax Hall boasts 38 en-suite boutique bedrooms adjoined to the conference and private dining facilities. If you book for over 10 people before May 31st, the organiser will get a free night’s stay. Book for over 50 people and we’ll give you a free dinner on the night of your stay. View our Christmas brochure here. Inox, set on Level 5 of the SU Building, has an unrivalled view over Sheffield City and is a truly unique venue in Sheffield. Celebrate your Christmas in style and indulge in delicious food from our award winning chef team in our stylish restaurant. Book before May 31st for 10 or more guests and you’ll receive a complimentary festive drinks reception for the whole party. The perfect start to your celebrations.